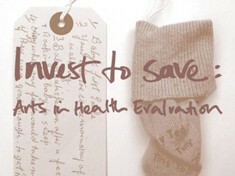 This section presents the outcomes of research and evaluation projects based on or relevant to arts and health practice. 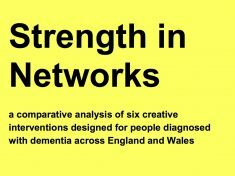 A comparative analysis of six creative interventions designed for people diagnosed with dementia across England and Wales. 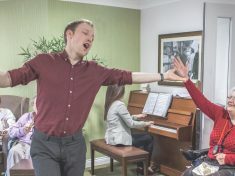 This report has been written as part of Dementia Connect funded by the Arts and Humanities Research Council (AHRC). 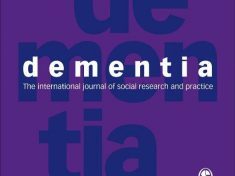 This paper explores how and why visual art interventions in dementia care influence changes in outcomes. 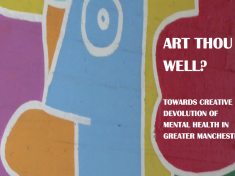 This report, written in the context of the Devolution deal of 2014, explores the myriad roles the arts could, and do, play in the service of mental health in Greater Manchester (GM). 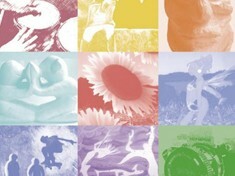 GM is the UK’s first city region to have made the arts and culture integral to its health strategy. 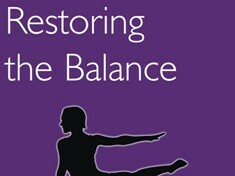 This report comprises a comparative study of practices in Finland and the USA, using a psychological perspective. 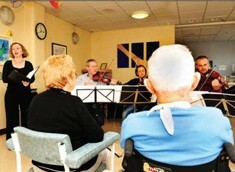 Live Music Now in partnership with MHA (Methodist Homes), the Orders of St John Care Trust and Winchester University led an enquiry to explore whether weekly music sessions, provided for staff and residents in care homes, support the care home environment to be a place where residents and staff are happy to live and work. 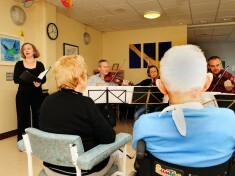 The evidence set out in this report supports Live Music Now's recommendation that every single UK care home should provide a regular music participation programme. 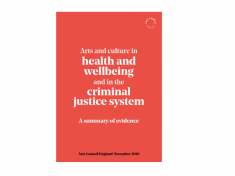 An assessment of the current evidence base around the place of arts and culture in health and wellbeing and in the criminal justice system by the Arts Council England. The first study of workplace choirs in Ireland and one of very few studies internationally to explore the health and wellbeing benefits of choirs for Health Service Staff. 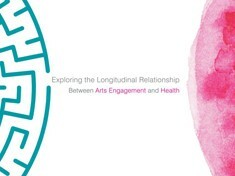 The aim of this research is to create a best practice model of dance and health continuing professional development (CPD) and a dynamic, interdisciplinary course of study for dancers who are engaged in facilitating dance across a range of dance genres within healthcare contexts in Ireland. 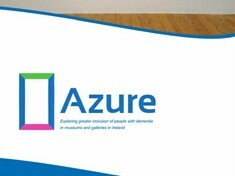 The project was funded by the	Arts	Council 'Invitation	to collaborate scheme 2017' and led by Kildare County Council, Kerry County Council, Tipperary County	Council and Dance Ireland. 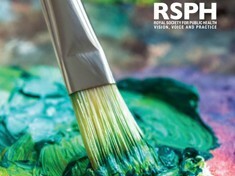 An inquiry into practice and research in the arts in health and social care by the All-Party Parliamentary Group on Arts, Health and Wellbeing (APPGAHW) in the UK. This 2-year inquiry (2015-2017) was conducted with a view to making recommendations to improve policy and practice. Over 59 million workers are employed in the healthcare sector globally, with a daily risk of being exposed to a complex variety of health and safety hazards. 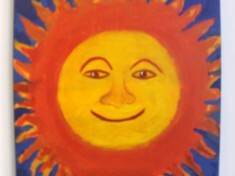 The purpose of this study was to investigate the impact of arts activity on the well-being of nursing staff. 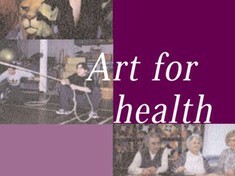 This document provides guidance on appropriate ways of documenting the impacts of arts for health and wellbeing, whether through small scale project evaluations or large scale research studies. 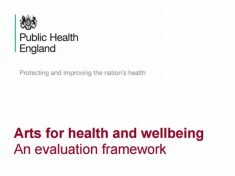 It suggests a standard framework for reporting of project activities that will strengthen understanding of what works in specific contexts and enable realistic assessment and appropriate comparisons to be made between programmes. 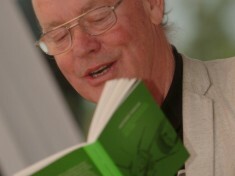 A report revealing that engaging with the arts and culture generally has a positive long-term effect on health and wellbeing. This research reviews the current evidence base on the social impacts of sport and culture. Using a systematic review of relevant literature, this research focuses principally on four main types of social impact: improved health, reduced crime, increased social capital and improved education outcomes. An independent evaluation documenting the evidence of the impact of Kids’ Classics music activities in Our Lady’s Children’s Hospital Crumlin. 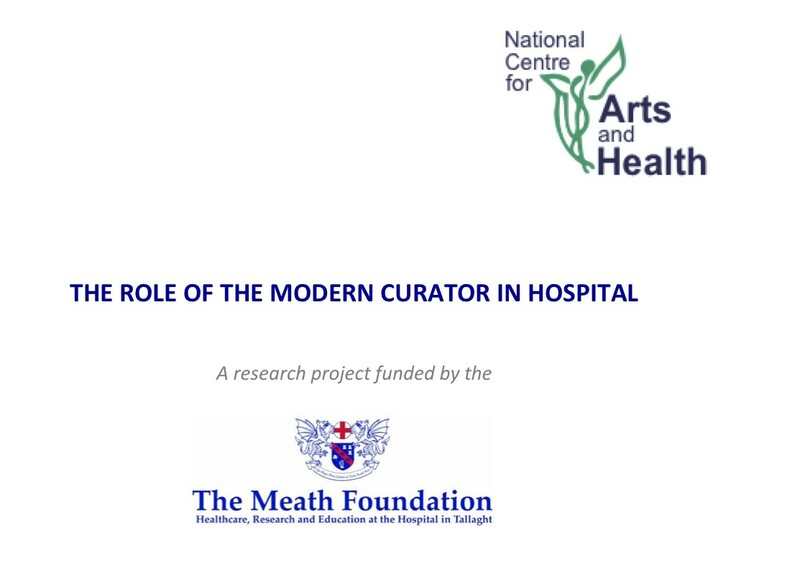 This paper explores the role of the curator in the modern hospital through an international qualitative study of ten professionals working as arts managers / curators in English speaking hospitals. 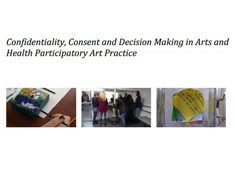 An investigation exploring tensions that arise in confidentiality, decision making and consent within an arts and health context. A summary of a PhD conducted at Trinity College Dublin School of Medicine under the supervision of Prof Des O’Neill and Dr Claire Donnellan. 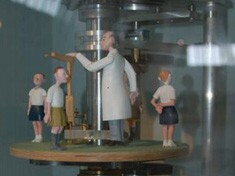 Through the lens of four specific policy areas, this inquiry sets out to demonstrate that national wellbeing evidence should be used to inform policy. 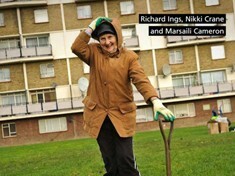 It focuses on how policy could enhance wellbeing without increasing public spending. 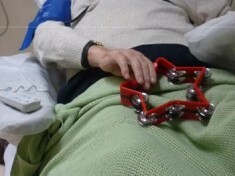 A study assessing the impact of hospitalization on arts engagement among older people; and to assess perceptions of whether hospitals are aesthetically deprived environments. 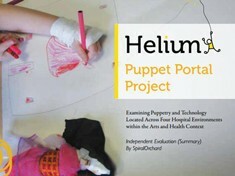 An evaluation of REFLECT Lab, a professional development opportunity led by Helium for artists and healthcare professionals working with children in the North West. 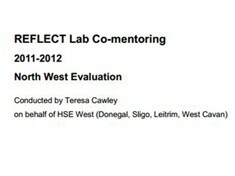 Conducted by Teresa Cawley on behalf of HSE West. This is an exploratory document which teases out some of the conditions needed for a multi-disciplinary collaborative approach to art making in a mental health setting. This qualitative study looks at the aesthetic and cultural pursuits of older patients in hospital. This study aimed to obtain insights of people affected by stroke about the profile of art and aesthetic activities in their lives and the influence of stroke on these aspects. 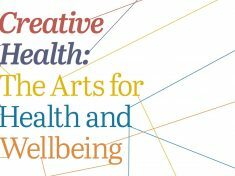 This report provides a review of the evidence for the benefits of the arts to health, as well as the policy context of commissioning arts and health initiatives. 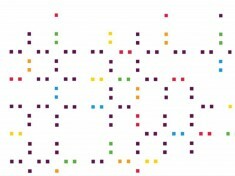 A report that describes and evaluates the Be Creative Be Well project and the key role it has played within the integrated, community-led Well London programme. 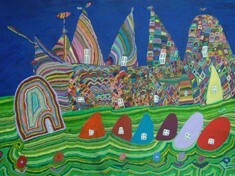 Arts + Minds commissioned Lydia Sapouna to investigate the impact and potential of the arts within mental health care. This report is the result of that research. 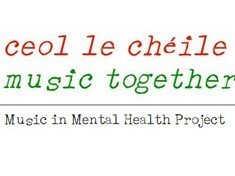 Evidence-based guide on the benefits of group singing for mental health and wellbeing. 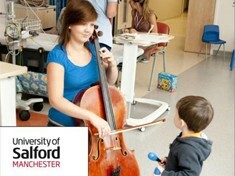 A report on the outcomes of the Medical Notes Project for children, families, musicians and staff at the Royal Manchester Children's Hospital. 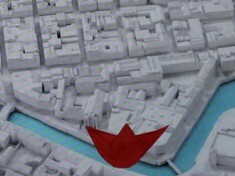 This project is delivered by the Royal Northern College of Music. 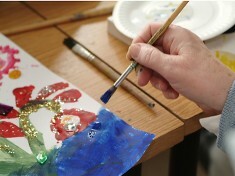 Arts Ability Programme: Arts and Health or Arts and Disability or both? 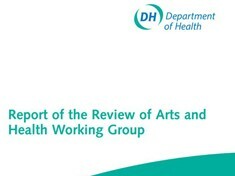 A record of Wexford County Council’s considered position on its relationship to Arts and Health and Arts and Disability in relation to the Arts Ability programme. 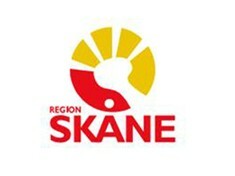 A summary of research findings following a prescribed culture project in the south of Sweden. 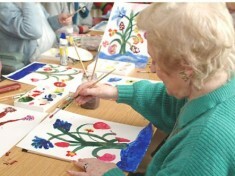 A review that verifies the positive impact participatory arts can have on the health and wellbeing of older people. 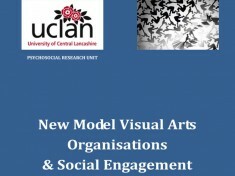 Four intensive organisational case studies characterise and compare distinctive approaches to socially engaged visual arts practice in the UK. 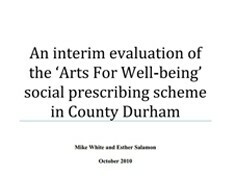 This review considers firstly the policy context for social prescribing, the development of arts on prescription schemes, and issues for evaluation of this field of work. 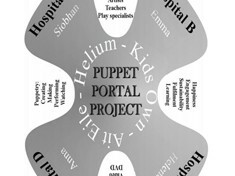 An independent evaluation of a puppetry and technology project across four hospital environments. 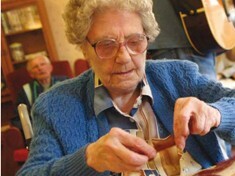 A report that considers how arts-based activities can be deployed to complement traditional programmes of healthcare to improve the well being of older people with dementia. 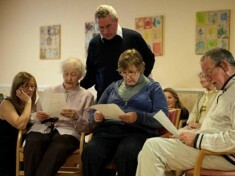 What research says about the value of promoting participation of older people. 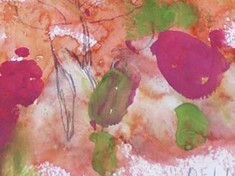 Research that led to the development of a training course for artists working in health settings. 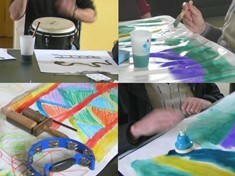 A report on arts in health based workshops involving an interprofessional engagement amongst arts and health students and mental health service users. 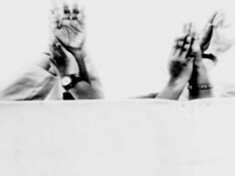 A reflective account of a three-year mixed-methodological research and development project exploring creativity, culture and the arts on public health, taking national development in the field into account. 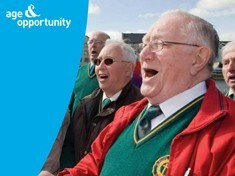 This evaluation assesses the contribution of the Bealtaine festival, celebrating creativity in older age, to promoting the participation of older people in the arts in Ireland, and to improving the health and well-being of the people who participate. 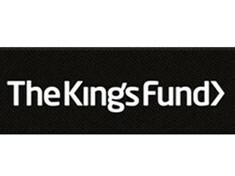 A research study that aimed to identify appropriate indicators and measures of mental health and social inclusion outcomes, and to develop and implement an evaluation framework based on those indicators and measures. 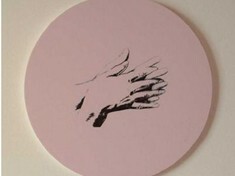 A research report assessing the value of participation by patients, staff and community members in the Dreams Arts and Health visual art project in the Mater Hospital, Belfast. 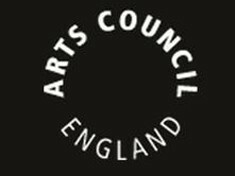 This report summarises the findings of an evaluation of the Arts in Care Settings Project. 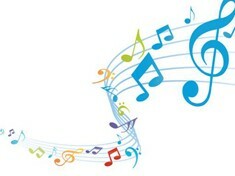 An evaluation of the Music in Healthcare Project: a partnership between Music Network and the Midland Health Board. This review of medical literature explores the relationship of the arts and humanities to healthcare, and the influence and effects of the arts on health. The research explores whether visual and performing arts could have an effect on psychological, physiological and biological outcomes of clinical significance. 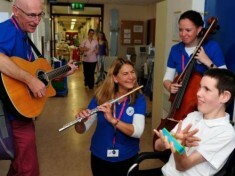 An evaluation report of the first year of Phase 3 of the Music in Healthcare programme: a partnership between Music Network and the Midland Health Board. 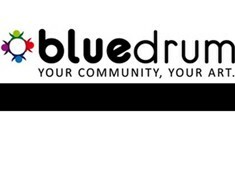 This bulletin summarises the main findings of the review, and provides information on the current nature of arts for health initiatives and on recommendations for good practice.